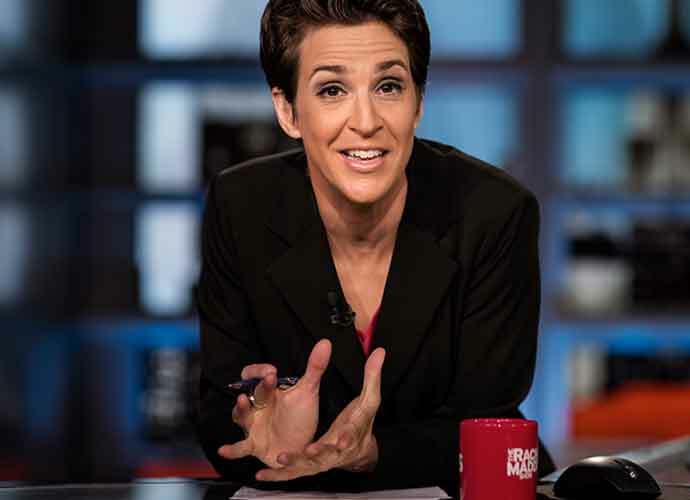 MSNBC’s Rachel Maddow bested Fox News’ Sean Hannity in the Neilson ratings, as the most-watched cable news show host during the month of March. Maddow garnered 3.058 million viewers in March compared to Hannity’s 3.00 million, making the month Maddow’s best performance during the 9 p.m. slot ever. In fact, MSNBC as a whole outperformed its competitors taking in its largest demographic from viewers between the ages of 25-54. The network’s prime-time shows averaged 2.398 million total viewers marking an 8% increase since last month. Both Fox News and CNN, however, saw declines in total viewership during March. Fox News was down 18%, and CNN saw declines of roughly 16% of its viewership compared to the previous month.